Following a record-breaking month in January, requests remained strong in February for the BBC’s iplayer catch-up service, with 300 million requests for the second consecutive month. February saw overall up 15 per cent up year-on-year, with average daily requests reaching 10.7 million, and average weekly requests hitting 70 million, both of which are new records. 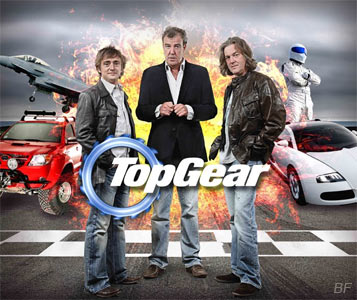 Episode one of the new series of Top Gear generated over 3.2 million requests, already placing it in the top 10 most-requested programmes of all time. The final series of Outnumbered picked up almost 2 million requests. Datea shows that the BBC iPlayer is used for TV at roughly the same time of day as linear TV viewing, although there is proportionally more daytime and late-peak use. For radio, BBC iPlayer is used far more in daytime than traditional radio listening, which peaks at breakfast-time.